Builders of good citizenship. 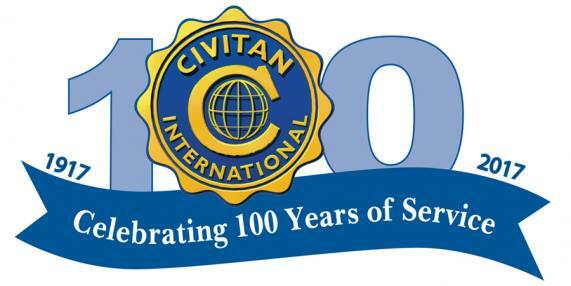 Civitan Clubs endeavor to build good citizenship by providing a volunteer organization dedicated to serving individual and community needs with an emphasis on helping people with developmental needs. The Lanark & District Civitan Club was established in 1973 and serves the Township of Lanark Highlands as well as portions of the surrounding Townships of Tay Valley and Drummond/North Elmsley. Civitan Clubs operate both individually and cooperatively with the members from neighboring Clubs working together to support projects requiring larger numbers of volunteers. Good citizenship comes from caring about and respecting all the members of a community. Some have needs that they cannot satisfy and some have talents that they can contribute — using the talents to satisfy the needs is the basic foundation for a strong community.